As a regular feature, we provide our readers with a roundup of some of the best articles we have read in the past week. On the podium this week are The Globe and Mail, Read Write, Mark Evans, The Wall Street Journal, VentureBeat, Harvard Business Review, and Forbes. 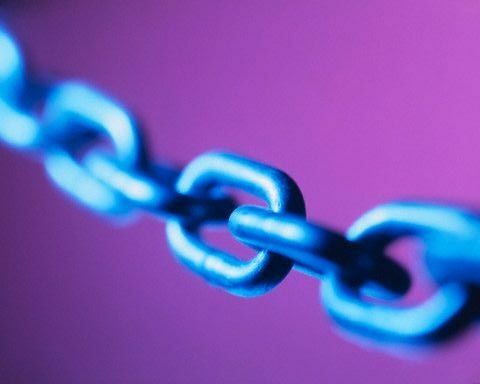 The governance of the Internet ain’t broken, so don’t fix it, says Don Tapscott. 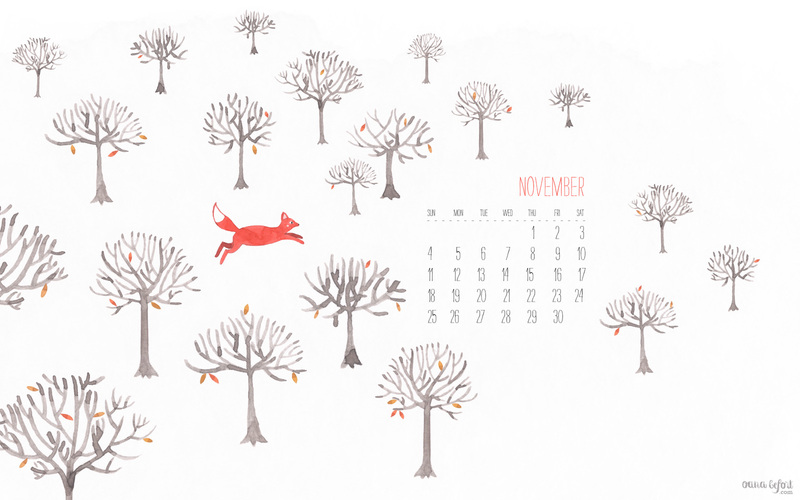 This month saw a lot of action in the Canadian startup scene and we covered much of it here on our blog. Most notably, Startup Canada launched its much anticipated Startup Blueprints, an ambitious web platform that summarizes what the organisation heard this past summer, and sets out what needs to be done to turn those ideas and reflections into concrete action. 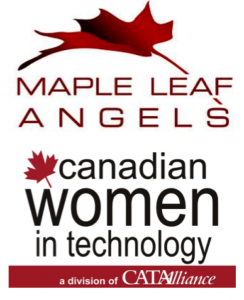 But that shouldn’t eclipse the wonderful work of Maple Leaf Angels and CanWit, two organisations that have fostered a partnership to create new investment opportunities for women-led startups in Canada. The National Angel Capital Organization also held its annual conference in Halifax, where important debates took place about the value of crowdfunding and how investment in this country could be improved. Of course, those stories don’t even scratch the surface of our coverage this month. In case you missed any, here’s a handy roundup of our posts, ranked by the enthusiasm of our readers. 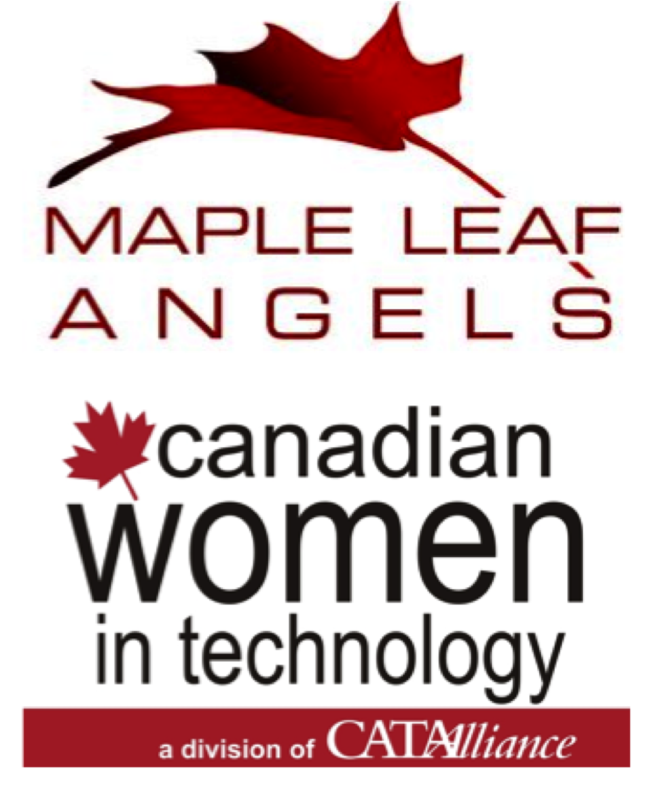 Maple Leaf Angels is working with Canadian Women in Technology to create investment opportunities between angels and women-led startup companies. More than 60 angel investors, entrepreneurs, partners and sponsors filled a room in Toronto last week to hear about why such investments are vital for Canada and to listen to pitches from some high-potential early-stage technology companies led by women. In her speech, Dr. Cindy Gordon, a startup founder and former VC who also co-founded MLA, directed the Canadian Advanced Technology Alliance and chaired CanWit, brought some valuable context to the conversation. As a regular feature, we provide our readers with a roundup of some of the best articles we have read in the past week. On the podium this week are Mark Suster, Joseph Jaffe, Milo Yiannopoulos, Marla Capozzi and Ari Kellen, David Meerman Scott, Peter Cohen and Mikael Cho. What’s it really like to be an entrepreneur? Mark Suster tells first-time wantrapreneurs that it’s far from the glamorous life depicted in the press. The Community Foundation of Ottawa yesterday celebrated a quarter of a century supporting nonprofit organizations in Ottawa with a memorable event at the Ottawa Convention Centre’s Trillium ballroom. More than 500 people attended the event and saw performances from local artists, including The Joynt, who opened with a rap called CapCity, the inclusive dance works company Propeller Dance, and the Leading Note’s Children’s Choir, which sang Waving Flag. Award-winning videos from the CFO’s supported organizations were also presented, including those of the Ottawa Humane Society, Rotary Home and CompuCorps.